Zomer Handschoenen Er is 1 product. 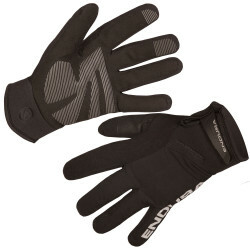 Endura Strike II Glove - Black. Our ever popular Strike II waterproof glove has won many great reviews over the years. Not only waterproof but breathable too, it is a must-have cycling glove for your riding kit bag.